A private developer has purchased a 1,511sqm industrial property with residential development potential (STCA) at 59-63 Botany Road, Waterloo. The site was bought from Scot Lindsay, Craig Lindsay and Scot Holdings Pty Ltd for $8.7 million and sold as a vacant possession. The standalone industrial property is located in the heart of Waterloo with an underlying residential zoning, with dual street access with frontages on Botany Road and Cope Street. 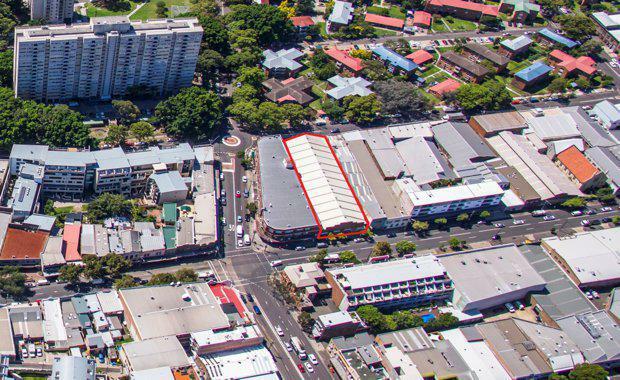 It is a future residential development site that is located just a few kilometres to the Sydney CBD and approximately 700 metres walk to Redfern Train Station. The sale was negotiated by Edward Washer and Keegan Ridings of JLL South Sydney. JLL South Sydney commented, "The property was purchased by a proven private developer, who was attracted to the frontage to Botany Road this particular site provided. ""The owners capitalised on the high demand in the South Sydney residential development market and also achieved a short six month settlement. We took the building to market via an Expressions of Interest Campaign which closed at the end of July."